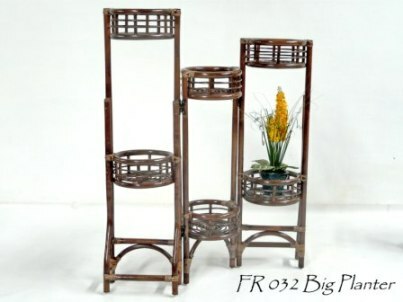 Our five pieces rattan living set which will be a great addition to any living space. 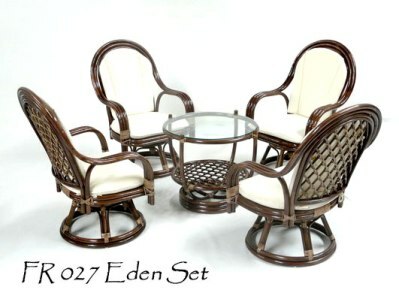 This furniture set is perfect for patio, or your living room. If you like it, just buy one for four family.